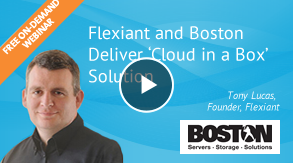 Watch Research Director, Infrastructure Software at 451 Research, Michael Coté alongside CEO of ThinkGrid, Rob Lovell and SVP Product at Flexiant, Tony Lucas, in a panel discussion about what the cloud service provider needs to succeed. In this webinar learn how a ‘cloud in a box’ solution can help you overcome the challenges of launching a commercially successful cloud business. 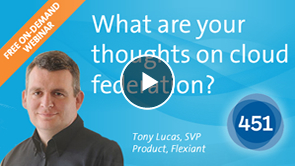 William Fellows, VP of Research at 451 Group, teamed up with Tony Lucas, Flexiant Founder and Product Champion, for a webinar. Service providers looking to orchestrate their cloud shouldn’t bet on vCloud Director – find out why in this paper. Tony Lucas Debates Further on how Service Providers can Compete Against Amazon. In this white paper, Tony Lucas follows on from his panel debate at Structure:Europe to discuss how service providers can compete against Amazon. 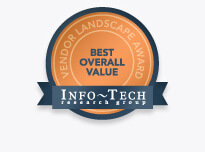 The market place is inundated with cloud service providers. It is necessary to keep a competitive edge and the only way to do that is by differentiating. This was a key theme throughout the event with many speaking sessions and panels focused on differentiation. For advice on differentiation, access our guide. 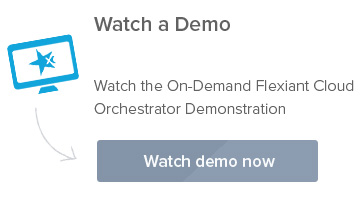 Why Federate When You Can Differentiate? 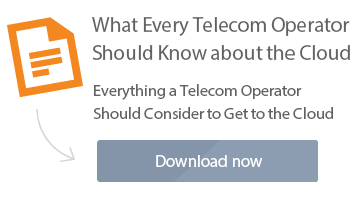 This white paper provides much needed clarity around the strengths, weaknesses and difficulties of implementing a successful cloud federation business model by presenting some of the business and operational challenges. Cloud Services: A Mission to Mars or Just Next Door? Search the Flexiant site here.